Several types of goods are exempt from being returned. Perishable goods such as Supplements, food, jewelry, flowers, cannot be returned. If you’ve done all of this and you still have not received your refund yet, please contact us at classicchirop@gmail.com. On-line: We only replace items if they are defective or damaged (not by you). If you need to exchange it for the same item, send us an email at classicchirop@gmail.com and send your item to: 210 Saint Mary's Drive, Suite D, oxnard, CA, 93036, United States. In-Store: We only replace items if they are defective or damaged (not by you). On-Line: If the item was marked as a gift when purchased and shipped directly to you, you’ll receive a gift credit for the value of your return. Once the returned item is received, we will issue the credit. In-Store: If the item was marked as a gift when purchased and shipped directly to you, you’ll receive a gift credit for the value of your return. Once the returned item is received, we will issue the credit. 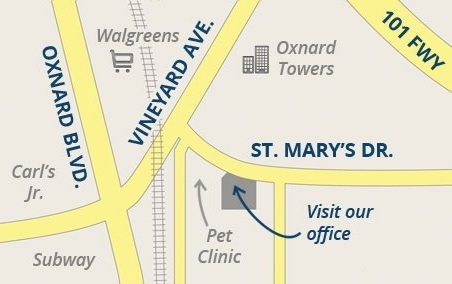 To return your product, you should mail your product to: 210 Saint Mary's Drive, Suite D, Oxnard, CA, 93036, United States.